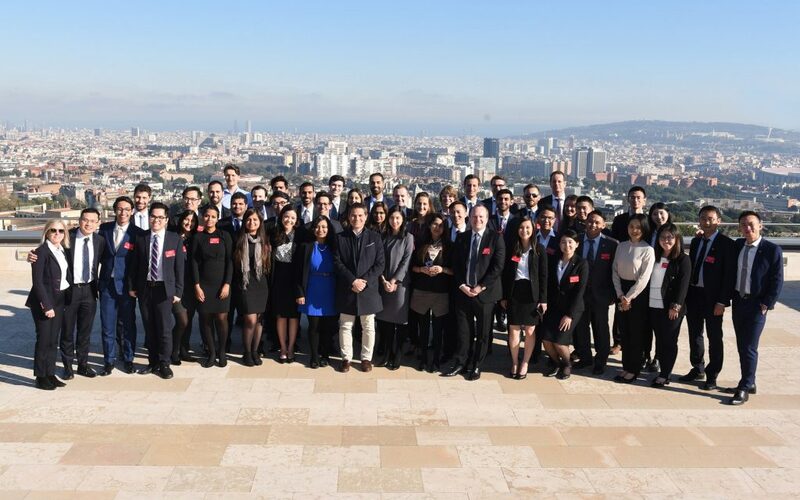 As business becomes more global and distances shorter, IESE has taken the initiative to unite future business leaders from Europe, North America and Asia in an event that fosters learning, sharing of ideas, and a healthy dose of competition. The International MBA Case Competition began at IESE Business School in 1995 and has become an anticipated annual event. The Competition, sponsored by IESE and Roland Berger, brings together bright minds from the world’s leading Business Schools. Participants chosen to represent their schools will have a unique opportunity to work towards a business solution on a relevant and current case, an exercise which simulates the reality of a career in Consulting. Experienced consultants from Roland Berger will coach the teams during the competition and give valuable advice on developing analysis and preparing a convincing presentation. Finally, the participants will present their results in front of a jury of top-class business representatives. But it is not all about competition. All work and no play is no life for a consultant. 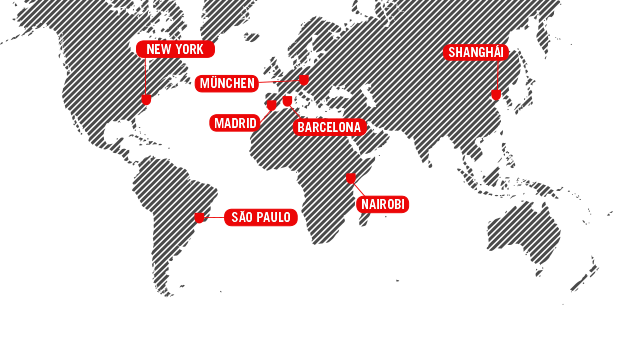 Participating teams will also have the opportunity to explore the fascinating city of Barcelona! They will get in touch with international MBA students from renown business schools and Roland Berger employees from different offices. Teams: As a consultancy with European roots, Roland Berger appreciates diverse perspectives and personalities. The team representing your school at the Case Competition should consist of four first-year MBA students of at least three different nationalities. Moreover, every team member must speak a minimum of one other language besides English. Your school’s Consulting Club will be responsible for selecting the participants (preferably based on a preliminary internal case competition) and submitting their names and CVs to the IESE Organizing Committee. Attending Schools: Leading business schools from all over the world compete against each other for the most creative solution and best strategy. 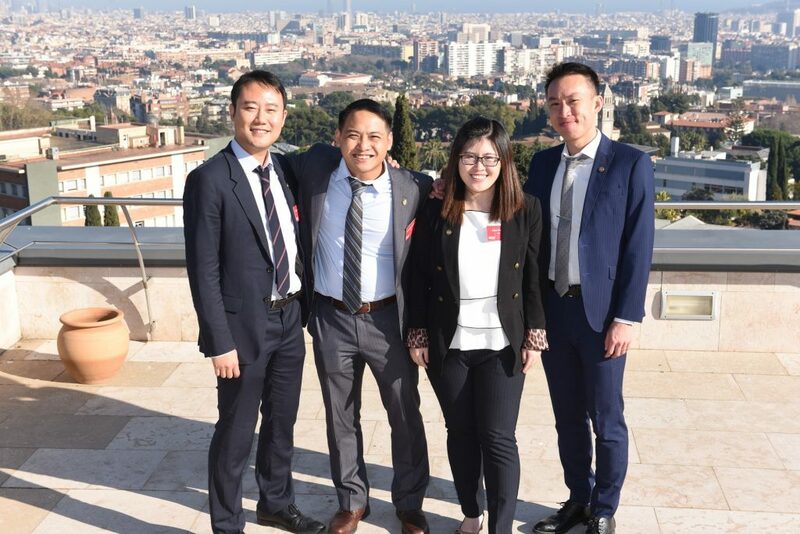 If you are interested in representing your business school at the International MBA Case Competition in Barcelona, please contact us no later than September 30, 2018. Due to the limited number of slots, we would like to give priority to business schools which have already participated in past events.